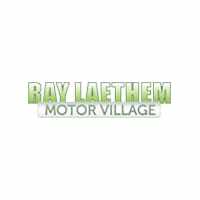 Brake Pad Replacement Service | Ray Laethem Chrysler Dodge Jeep Ram " "
If you give it some thought: there aren’t very many systems or parts as necessary as the braking system and its vital components. The braking system will usually operate under normal conditions to slow down and stop the vehicle as needed. But on those rare occasions that you have to stop immediately to prevent a collision, you’ll want a braking system operating at peak performance generating strong stopping power while providing reliability, durability, and maximum safety. The braking system has many crucial components that work together providing the friction between the brake pads and rotors that you need to stop the vehicle. 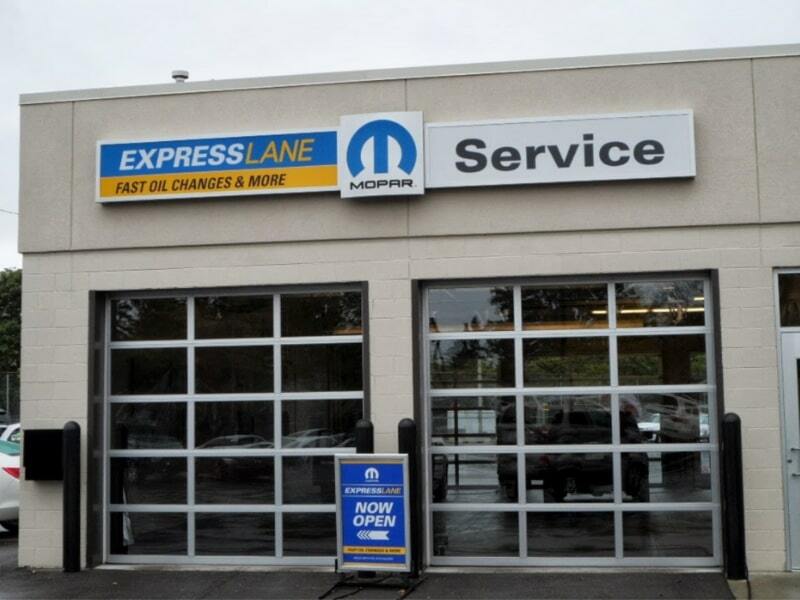 At Ray Laethem Chrysler Dodge Jeep Ram, we know that one of the best ways to promote reliable stopping power with maximum passenger safety is with a Brake Pad Replacement Service with Rotor Inspection. When it comes to braking, the friction produced between the brake pads and rotors is where the magic happens. The caliper piston pushes the brake pad into the rotor to generate the friction needed to resist momentum forward to slow down and stop the vehicle. Made from a metallic composite material, brake pads are durable, but won’t last forever. The strength of brake pads in preventing rotor damage is also a weakness because the material wears out incrementally with each use. Brake rotors are disc-shaped metal part attached to each wheel location that absorbs the pressure from the caliper and brake pad. When brake pads need replacement, it is always a good idea to inspect the rotors to ensure they are at factory specifications. How can I tell if my Brake Pads and Rotor have a problem? See any Signs? 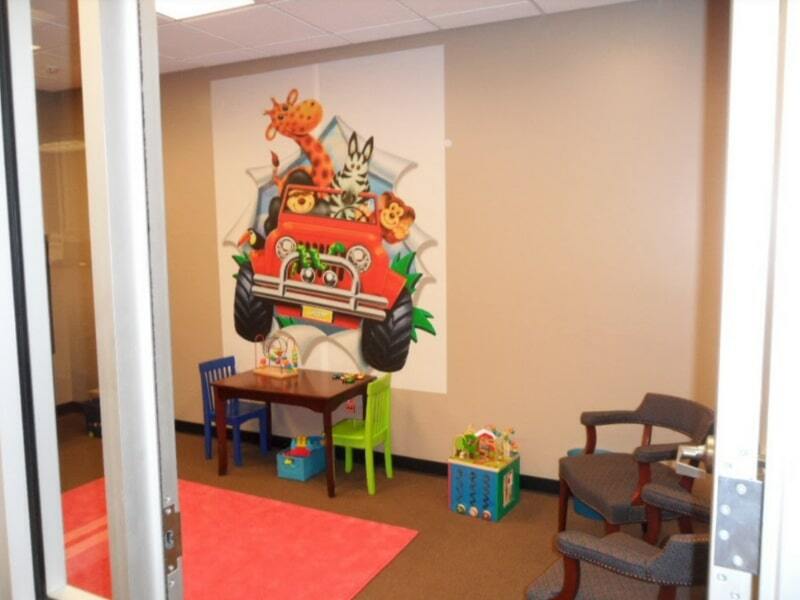 Schedule Service! 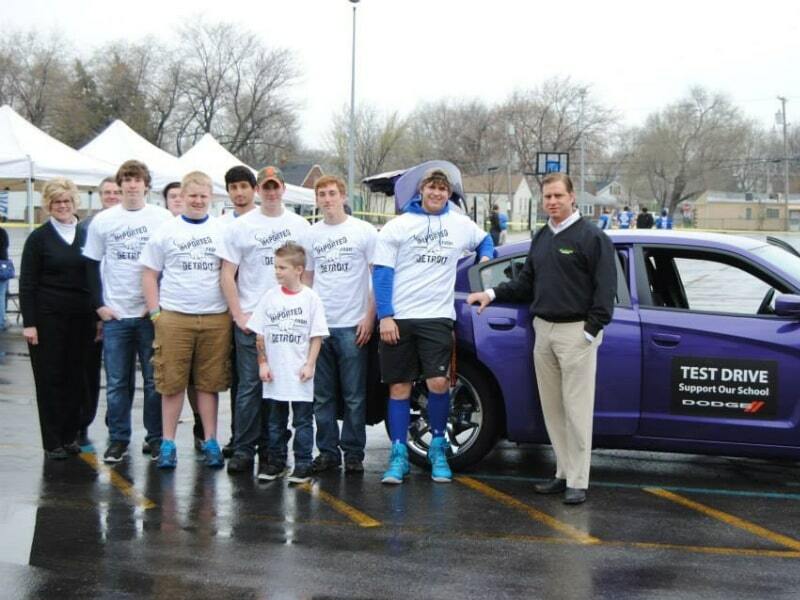 Brake pads and rotors are crucial for stopping power, driving experience, and safety. 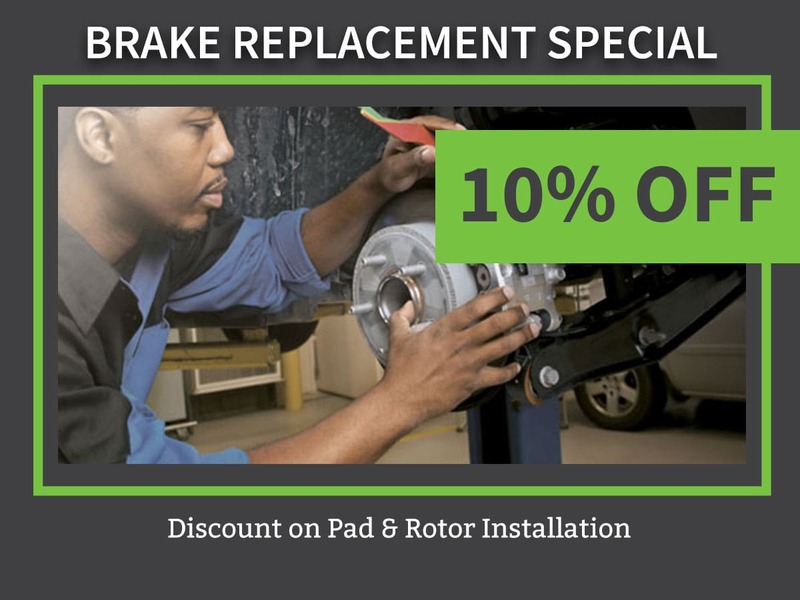 You should never ignore any warning signs of faulty braking because stopping power and security are easy to get at Ray Laethem Chrysler Dodge Jeep Ram with a Brake Pad Replacement with Rotor Inspection Service. 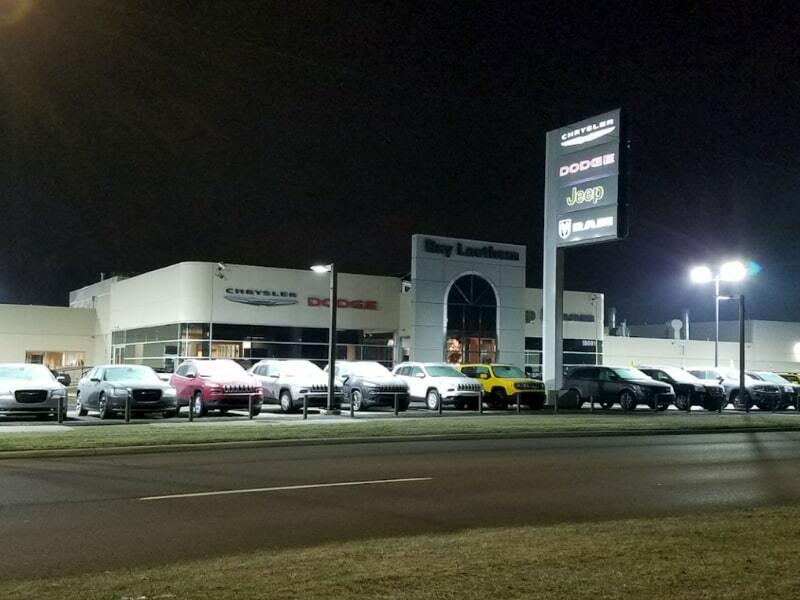 Located conveniently in the Detroit metropolitan area, Ray Laethem Chrysler Dodge Jeep Ram is within driving distance of Grosse Point, Michigan.